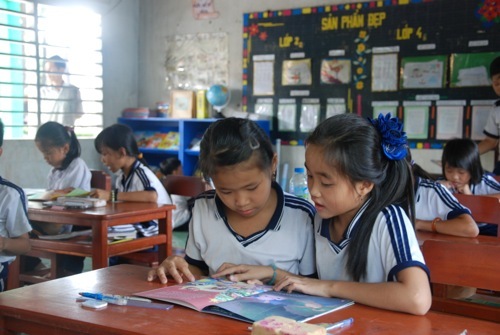 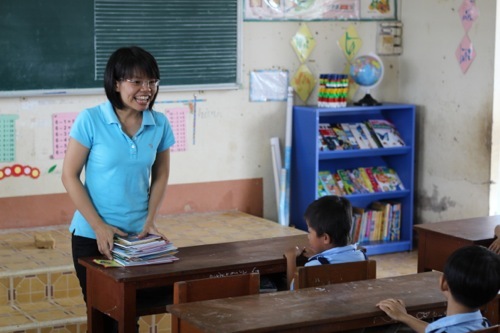 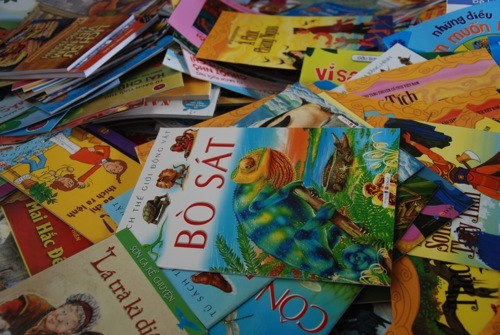 The Library Project has been operating in Vietnam since January 2013. 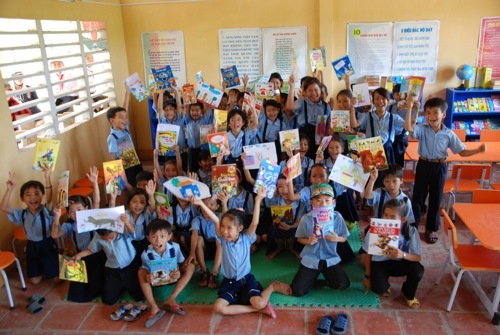 During that time, we have donated 15 libraries to four regions of Vietnam; Vinh Long Province, Ho Chi Minh City, Ha Noi and Hai Phong. 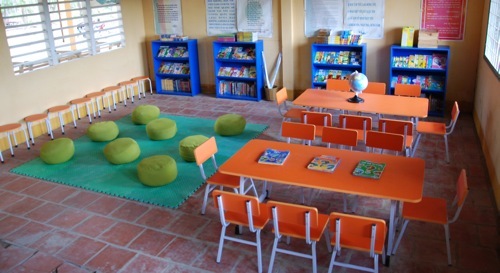 Over the next six months we’ll expand our footprint to another two provinces in the South. 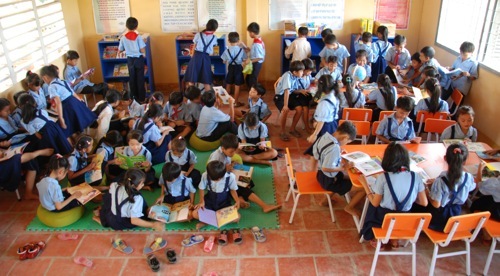 Our 2013 goal is to donate a total of 40 libraries to rural primary schools. 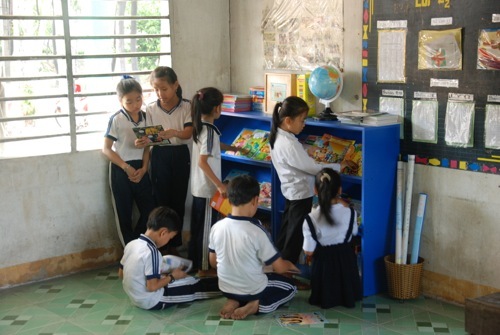 “I am so proud of what The Library Project has been able to accomplish in just five months of operations in Vietnam. 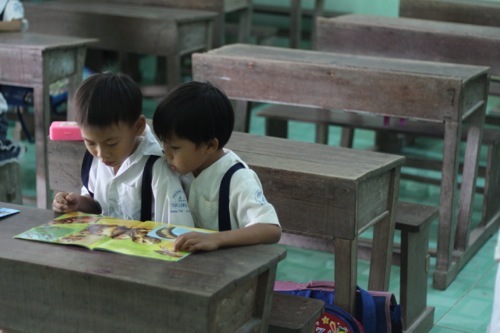 These fifteen libraries are packed with between 500-1000 beautiful Vietnamese language children’s books. 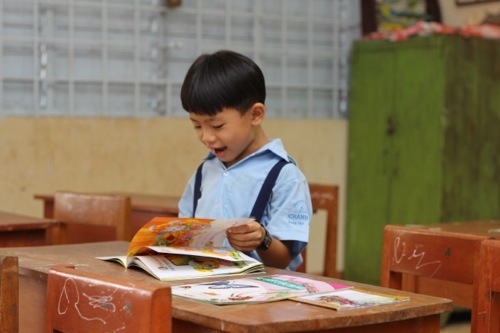 These books are the best on the market in Vietnam. 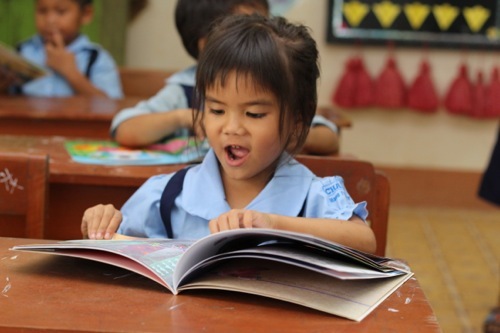 Our work has just begun in Vietnam, we still have another 25 libraries to complete by the end of the year,” said Tom Stader, Executive Director and Founder of The Library Project.